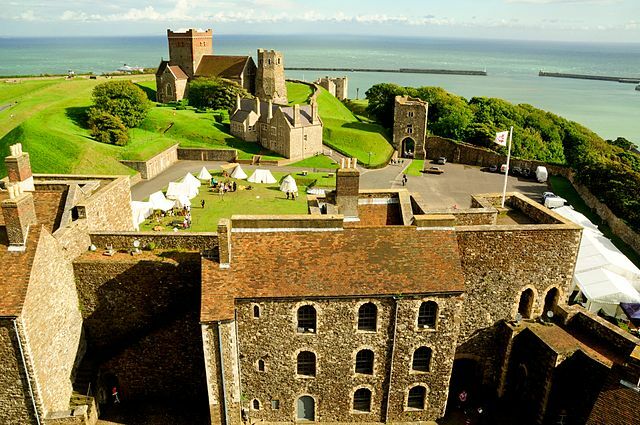 Dover Castle is a medieval castle in Southeastern England. The site has been fortified since Roman times, but the most interesting renovation took place during the Napoleonic wars around 1800. 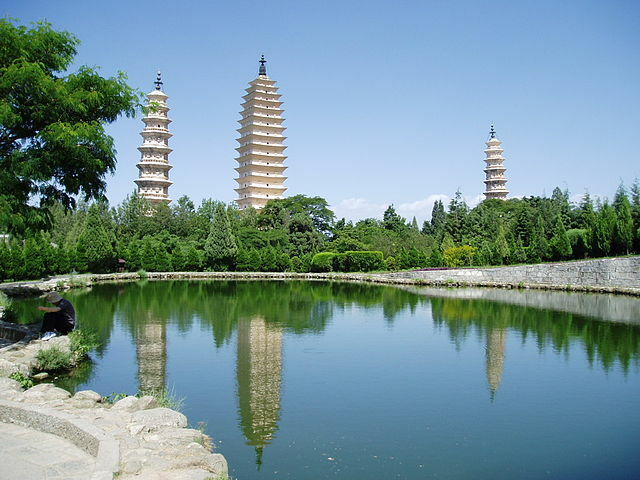 The Three Pagodas of Chongsheng Temple in Dali City, China, are an ensemble of pagoda towers. They have been built around the 9th and 10th century.